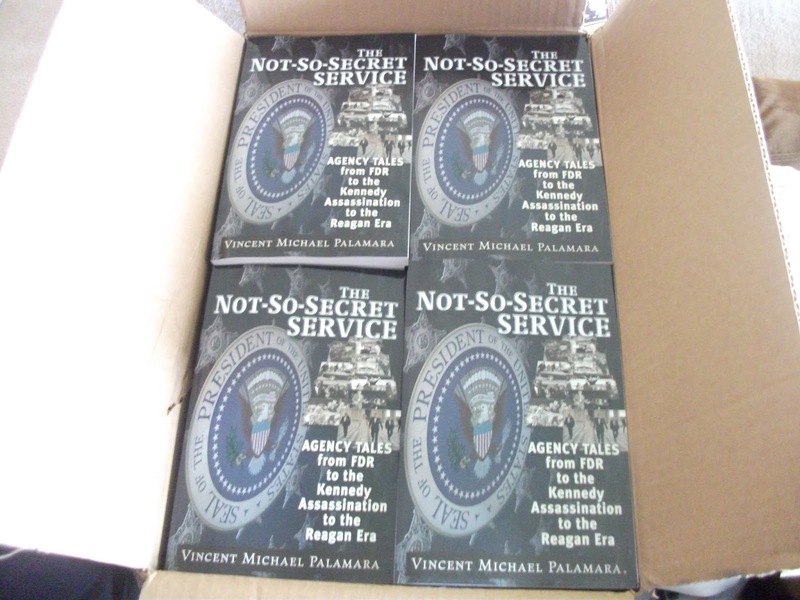 THE NOT-SO-SECRET SERVICE: my third book available via myself and AMAZON (kindle/ paperback), etc. I AM SO EXCITED!!!!!!!!! I received copies of my upcoming third book today and this one is my VERY BEST ONE TO DATE! Yes, you heard that right and it’s no hype: a book you can actually “take to the beach”, so to speak- I am proud of the writing, research, and many photos included. Covering FDR to Reagan, there are several major JFK-related chapters that will be sure to fire you up! NEW information…! DID I TELL YOU I AM EXCITED??? 🙂 Send me a message if you wish to order a copy. It will be available on Amazon and elsewhere worldwide 5/1/17 (actually, they always “sneak out” a few days earlier); kindle, nook and paperback like the other two. 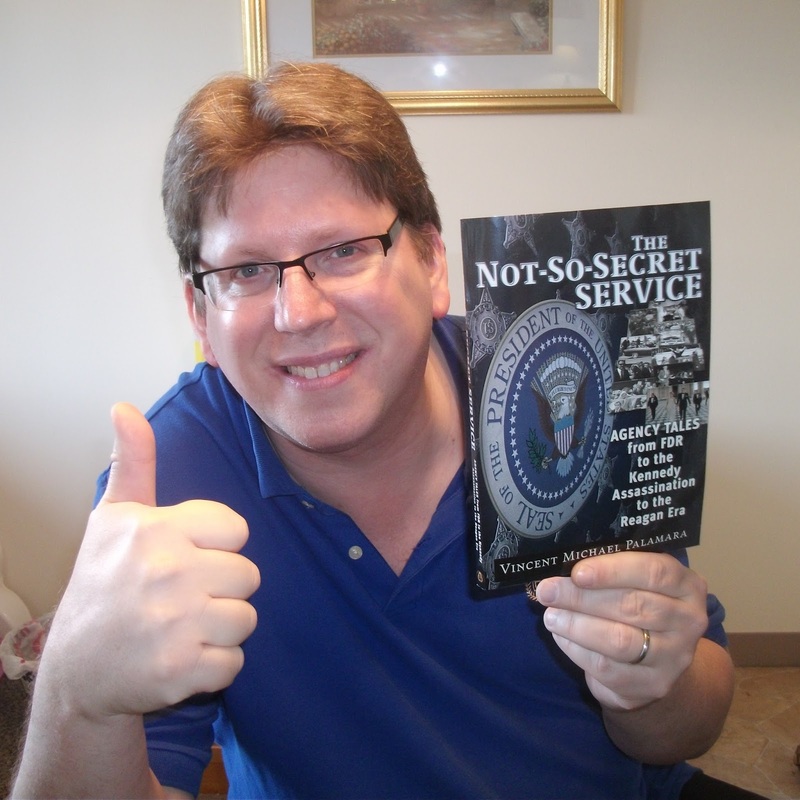 My first one was a very good textbook on the JFK Secret Service; my second one was a very good REFERENCE work on the JFK medical evidence…THIS one is an actual book you can read for pleasure AND for intense research purposes! 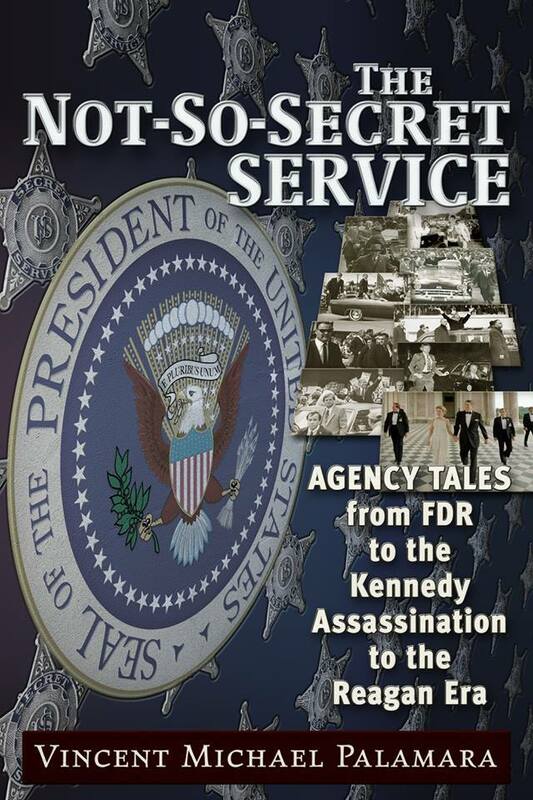 Covering FDR, Truman, Ike, JFK, LBJ, Nixon, Ford, Carter and Reagan; early 1930’s-late 1980’s Secret Service. DID I mention I am very excited about this one?